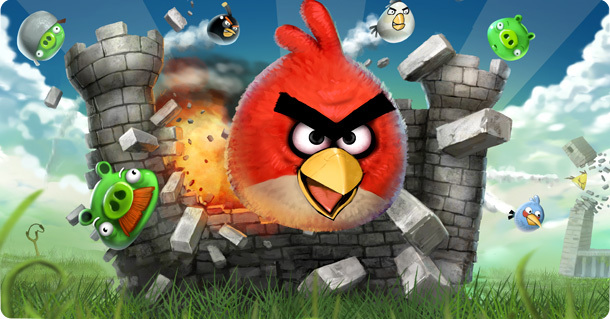 But, I am referring to a real bird instead. Early morning on Monday, Steff and I packed up and headed out from Gisborne, with Napier being our destination. I had found a couple interesting hikes to make stops at along the way. The drive itself was around 2.5 hours, so we had plenty of time. Or giant ovals, as it were. After another day of work on the lemon orchards, Steff and I took off to a national event being held near Gisborne – the NZDBF BRN. 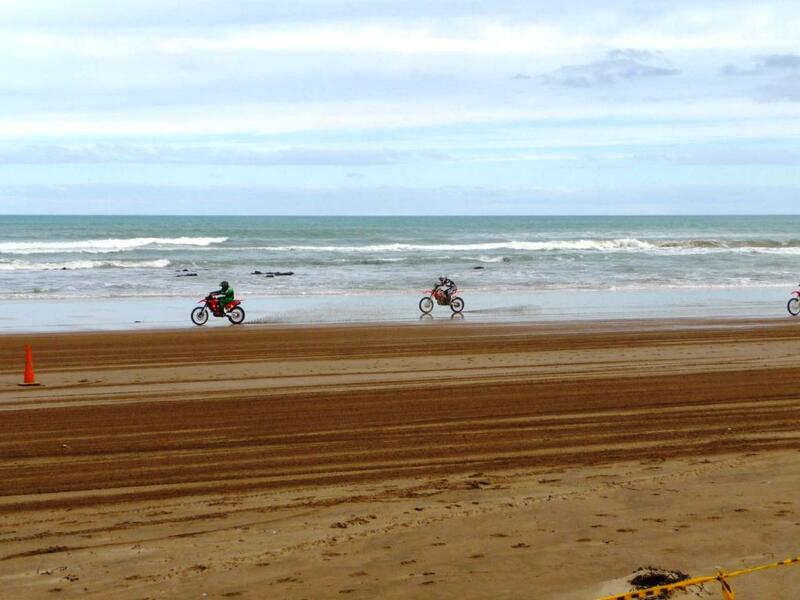 Or, to most of us, the New Zealand Dirt Bike Federation Beach Racing Nationals. It was pretty fun watching these guys and gals go round and round in circles…for about 30 minutes or so. They also had ATVs racing from time to time. But it was mostly about the bikes – which went VERY fast along the beach – over 100km/hr. That was something Steff mentioned as we hiked up a densely forested hill, our second hike of the day. The first was a peaceful walk through a protected area called the Grays Bush Scenic Reserve. When is Captain Cook not Captain Cook? Gisborne is considered to be one of the first cities to see the morning sunrise, though having been at the East Cape lighthouse earlier in the week to try and have an even earlier experience, I wasn’t keen enough to wake at 530am to try again. 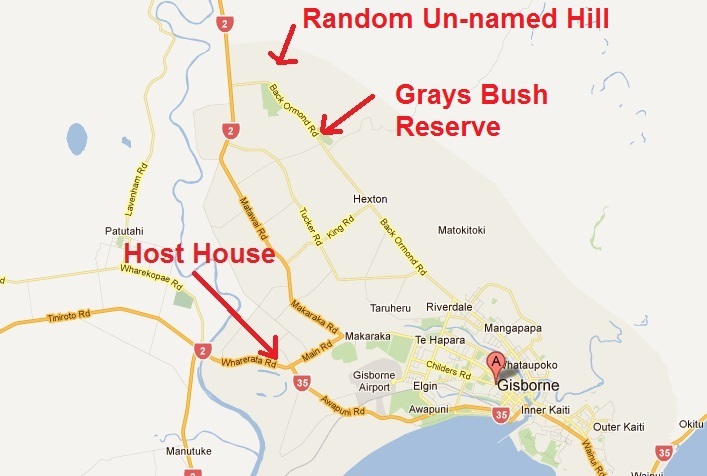 However, there were quite a few good little walks that I went on during my stay in Gisborne. For the most part the town is a bit of a flat plane, with hills surrounding the outside. The most prominent of the hills is just north of the city, called Kaiti Hill. It overlooks the bay (called Poverty Bay – such a happy name!) and gives a good view of the surrounding city. Not to mention, this was also the place that Captain James Cook first sighted and stepped onto New Zealand soil, way back in 1769. There was a nice obelisk monument at the base of the hill…surrounded by industrial lumber yards and you couldn’t actually see the water from that spot…kind of hard to visualize Captain Cook stepping off the boat in that situation. When I got to the first lookout, I realized I forgot one of my key pieces of travel paraphernalia – my camera. So my cell phone stepped up to the task (and performed about as expected – poorly). Still, better than nothing. The designated ‘lookout’ actually had pretty poor views – lumber yard anyone? Retrieving my travel companion Steff in Whakatane, we set off immediately for the East Cape – Te Araroa was our destination for the night, which is the nearest stop to the East Cape lighthouse – one of the first places you can see the sun rise on a new day. The drive during the late afternoon and early evening was fairly unexciting. The weather had been temperamental all day and as such, the waves were high and vicious, the clouds often grey and dark. With or without White Island, my plan for the afternoon on Monday was the same – head east. 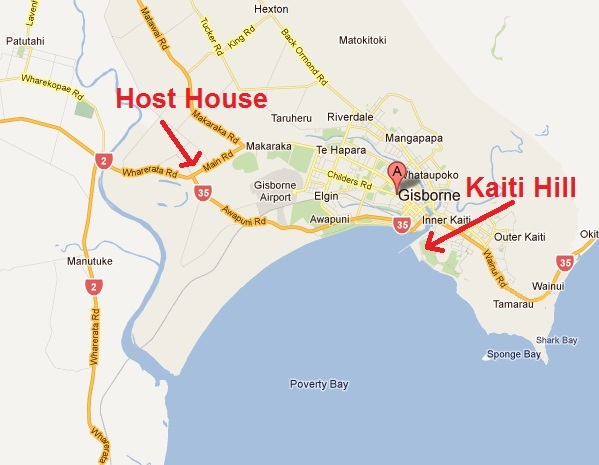 My next host is in Gisborne, the only major town in the Gisborne region of New Zealand. 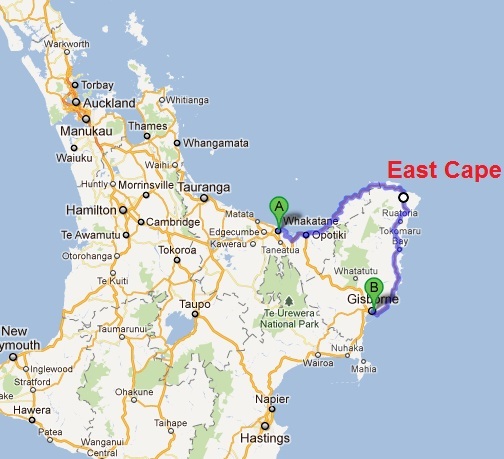 North of Gisborne is the East Cape area – a very sparsely populated region of New Zealand, that I’m going to attempt to drive around, with a few stops and one sleep along the way.